From well-loved oaks and pines to rare, spectacular species such as the snowbells of Japan, this lavishly illustrated work is an unparalleled guide to more than six hundred of the world’s major forest and garden trees. 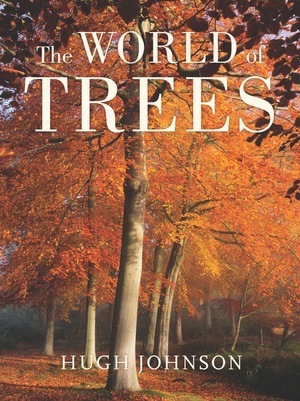 An excellent resource for gardeners, botanists, and general readers alike, The World of Trees is a tribute to natural beauty by a superb prose stylist, an essential reference, and a practical guide for gardening. 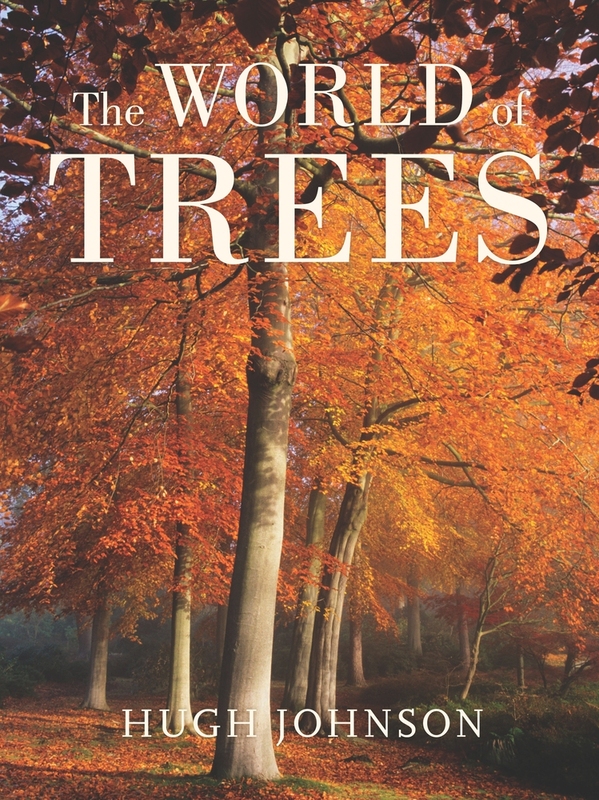 Hugh Johnson illuminates his subject in thorough and loving detail: the structure and life cycle of trees, how trees are named, trees and the weather, the use of trees in gardens and landscape design, and tree planting and care. The heart of the volume is a compendium of coniferous and deciduous trees grouped by family, describing and illustrating important species and varieties. It also includes a guide to choosing trees for the garden and an A-Z listing of the most important and popular species and varieties. Known to millions through his internationally best-selling wine books, Hugh Johnson is also among the world’s leading writers on gardening and trees. Johnson is the author of numerous books including the annual Pocket Wine Book, The World Atlas of Wine, Hugh Johnson’s Gardening Companion, and A Life Uncorked (UC Press).